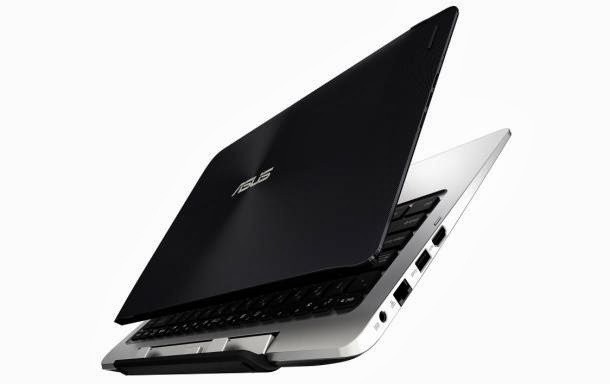 At CES 2014 in Las Vegas today Asus just formally announced the Asus Transformer Book Duet TD300, the first device to sport dual OS running in it, Windows 8.1 and Android 4.1. TD300 can also be converted from a laptop to a tablet or vice versa which makes the device the first to sport "quad-mode" faces. An Android laptop, An Android tablet, a Windows 8.1 laptop and a Windows 8.1 tablet. And the good thing about switching OS from one to another is that it is only done with a push of a button. Plus users can continue where they left off from changing operating system. The 13.3-inch tablet/laptop device powered by a quad-core Intel i7 processor and it packs a punch. Pairing with that quad-core processor is a 4GB of RAM and a 128GB internal storage (in the tablet) and then the detachable keyboard houses a staggering 1TB internal memory. HDMI, LAN, one USB 3.0 and two USB 2.0 ports. And it's a 1920x1080 Full HD IPS Touchscreen display gadget. The tablet also supports micrSD card which can be expanded to another 64GB. 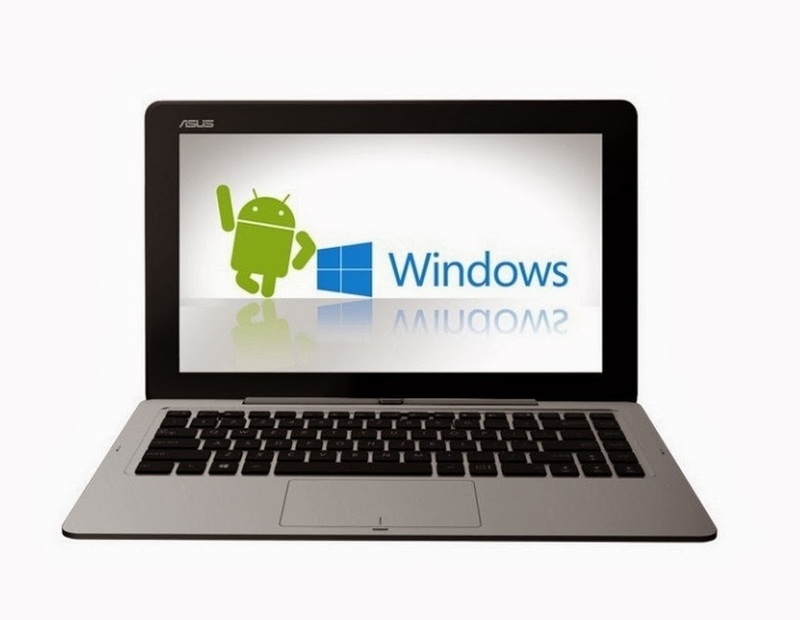 Battery life wise, Asus TD300 can last up to 5 hours in Windows 8.1 and up to 6 hours using with Android OS.